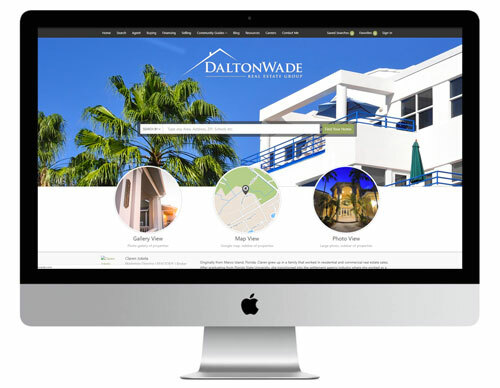 At no cost to you, we will provide you with your own Boomtown IDX Web Site, including a sophisticated backend client management system. The combination of these two easily navigable elements will help you convert your leads into clients, your clients into closed transactions and your closed transactions into future referrals. In addition to this, we highly encourage you to create your own business Facebook page, which can be modeled similarly to our Dalton Wade Facebook page. The details of these elements will be covered in our agent ramp up training, once you jump on board.